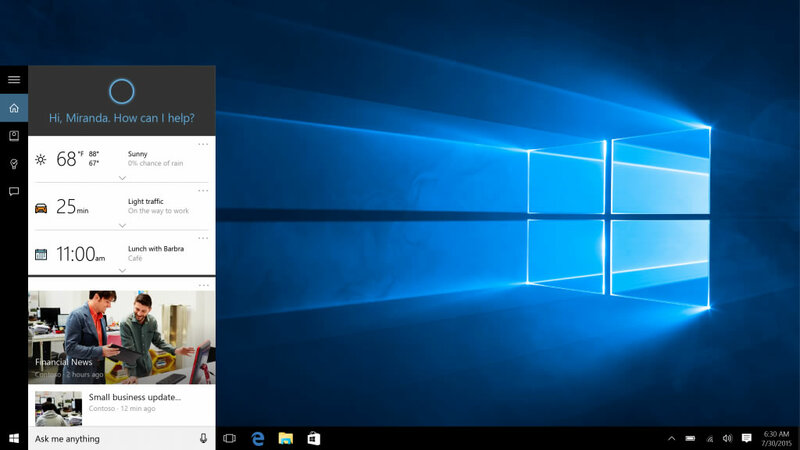 After couple of month’s beta testing Windows 10 final version is here.The software, launched globally on Wednesday,29th July 2015 and free upgrade ia now available in 190 Countries.Microsoft CEO Satya Nadella said that – Windows 10 marks a “new era” for personal computing. Microsoft has until now released a new version of Windows every few years.Windows 10 will be the last launch of this kind, the company said – from here on it will gradually update the software for free over months and years. Windows 10 will be offered as a free upgrade to most existing Windows users, as well as those buying new PCs.Analysts say the company is beginning to move away from relying on Windows as a key money-making product. 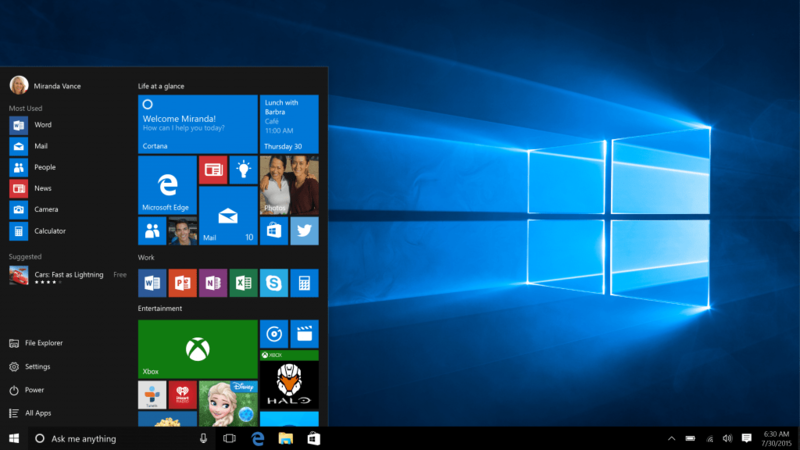 Windows 10 is a huge milestone for us as a company, and quite frankly the industry. Windows 10 will be a “Universal” Operating system,because it will run on everything from smartphones to giant servers, via tablets, convertibles, laptops, all-in-ones, desktop PCs and Surface Hubs with 84in screens. 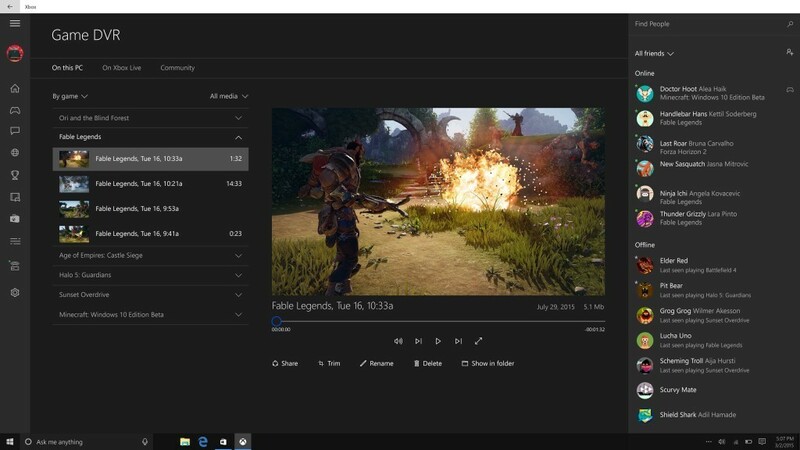 Universal apps will run on all Windows 10 devices and the Xbox One games console, removing the pain of learning different user interfaces for numerous incompatible devices, and making it simpler to share things between them. 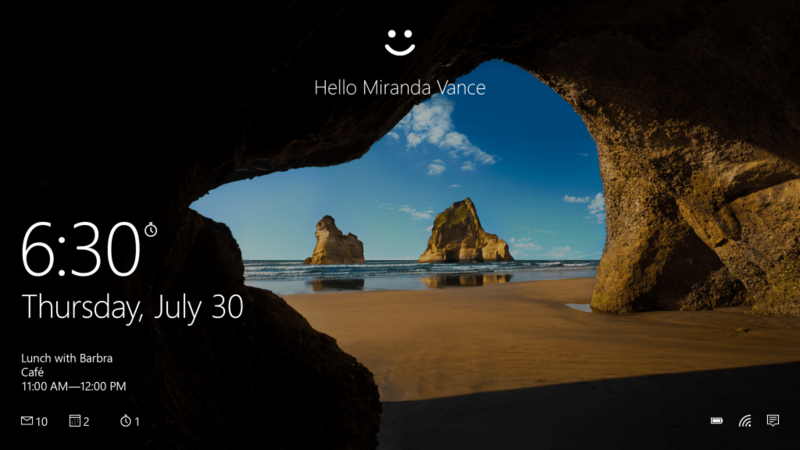 Why Windows 10 will be the best Windows ever? The familiar Start menu is back in a more robust and expanded format that provides one-click access to the functions and files you use most. You can quickly reach your most frequently used apps, PC settings and there is plenty of space to add your favorite Live Tiles.So we can say that it will please Windows 7 users because it combines a list of programs similar to Windows 7 with one side and live tiles pulled from Windows 8 on right side of the Start menu. Cortana is a Personal Digital Assistant who helps you get things done, all while letting you interact naturally and easily. By learning more about you over time, Cortana becomes increasingly useful every day. She will learn your preferences, provide quick access to information, and make recommendations personalized for you. You’re always in control of what Cortana knows and manages on your behalf. 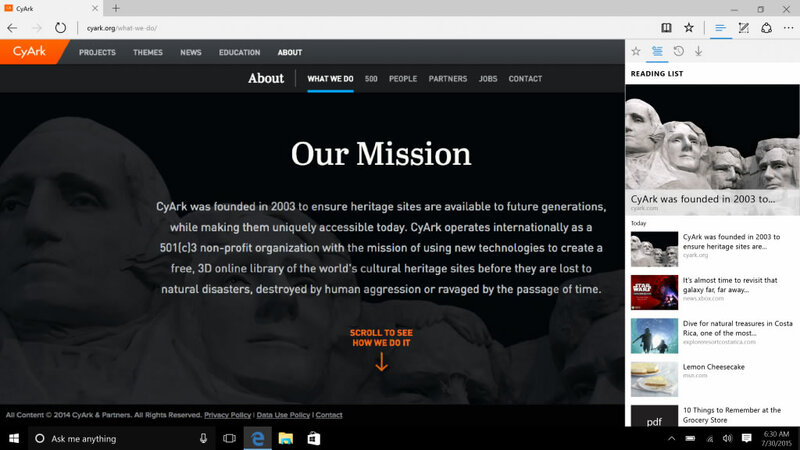 The all-new browser designed to go beyond browsing to help you do more on the web. Integrated Xbox App delivers the Xbox experience to Windows 10, bringing together your friends, games, and accomplishments across Xbox One and Windows 10 devices. DirectX 12 technology unlocks the full capability of your PC’s graphics card to give you superior visuals with a higher level of realism. Because DirectX 12 is built into Windows 10, you can experience the stunning quality of DX 12 graphics, even on existing systems when you upgrade to Windows 10.Windows 10 also gives your PC optimal CPU and GPU output when gaming, which is sweet, too. This means that when you’re playing in full screen, your PC is putting more resources into everything that makes your game run smoother and look better. Windows 10 designed with enterprise customers in mind.Windows 10 will help your company protect against modern cyber-attacks, deliver experiences your employees will love and enable continuous innovation with a platform that keeps your company up to date with the latest technology.Windows 10 includes built-in enterprise grade security, so employees can replace passwords with more secure options, help protect corporate data and corporate identities, and only run the software you trust. New management and deployment tools simplify device management and help lower costs, and enable you to power your business with the enterprise strength of the Azure cloud. 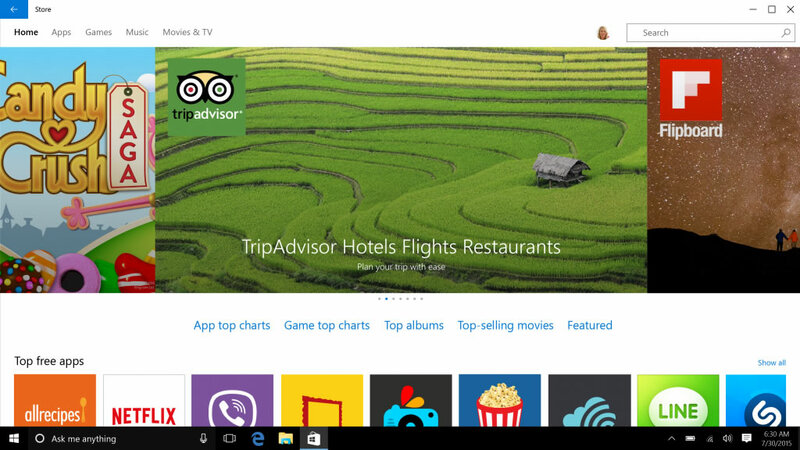 Last but not least their are some awesome apps waiting for you in Windows 10.The Windows Store offers one-stop shopping for popular free and paid apps, games, movies, TV shows and the latest music, which work across all Windows 10 devices. The new Windows Store is the only Store where you can use Cortana to control apps with your voice and get real-time notifications on your app tiles. 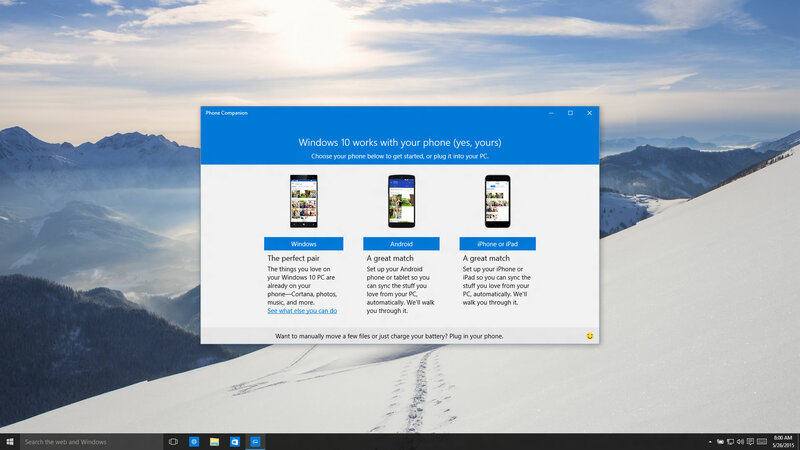 All Windows Store content is certified by Microsoft to help keep your devices safer. In addition to existing Windows 8.1 apps such as Netflix, Flipboard, Mint.com, Asphalt 8: Airborne and The Weather Channel, the Windows Store provides a constant stream of new and updated Universal Windows Apps and games, including Twitter, “Minecraft: Windows 10 Edition beta”, Hulu, iHeartRadio, USA Today, Candy Crush Saga, and others including WeChat and QQ, which will launch soon. Devices from Microsoft valued partners Lenovo, HP, Dell and Acer with Windows 10 pre-loaded are available for purchase today from retailers globally. We want to move from people needing Windows, to choosing Windows, to loving Windows,That is our goal.